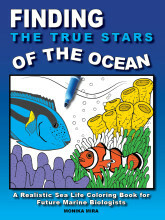 The True Stars of the Ocean, A Realistic Sea Life Coloring Book for Future Marine Biologists is scheduled to be released at the end July. 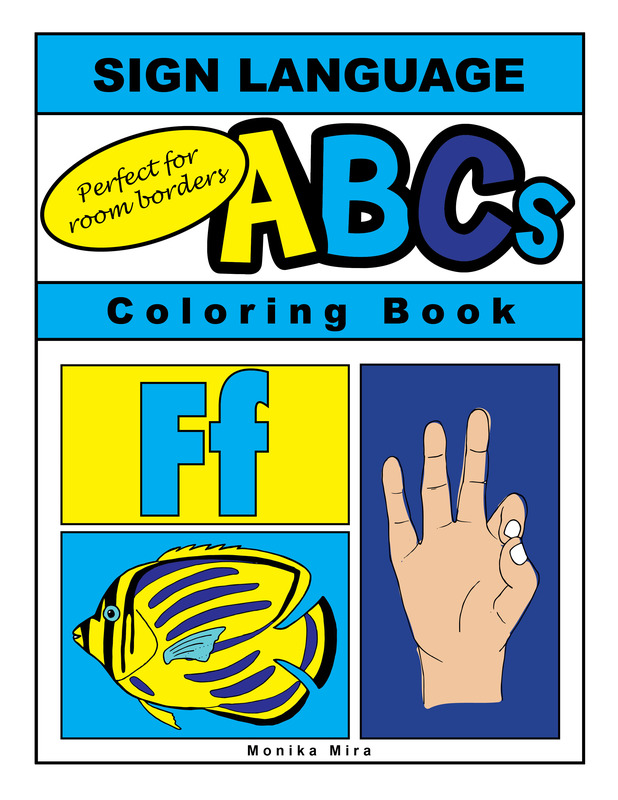 This book details many of the species that can be seen on the big screen. 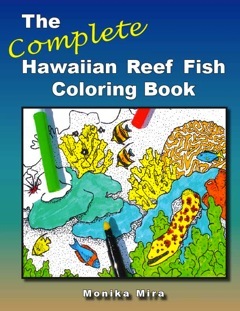 While coral reefs have always been popular for coloring books, this book will include a section on the animals found in the kelp forest. As always, author Monika Mira includes scientific fact sheets to accompany the illustrations so that children can learn more about how to conserve species and habitats that may be in danger. This book is available for pre-order on Amazon.